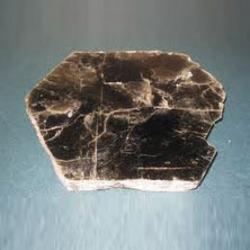 Exporter of granite slabs and tiles. 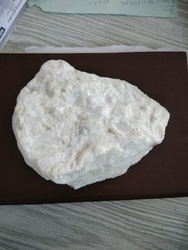 The company has cemented its presence among the successful Suppliers and Exporters of China Clay . 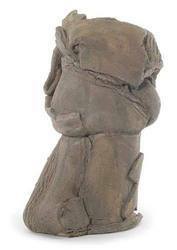 We procure the Clay from known vendors in the market. Easy to mold, the Clay improves the shock resistance and surface quality. Buyers are free to place bulk orders of it with us and we ensure their timely execution. Buyers can obtain it at nominal rates from us. 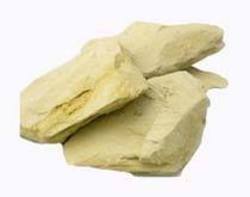 We are bracketed among the successful Suppliers and Exporters of Fire Clay . The Fire Clay we make available is manufactured in compliance with set industrial norms. Special acre is taken about the packaging of the Clay before the final dispatch. 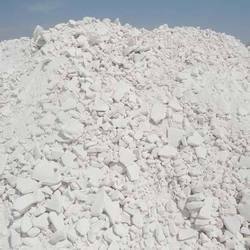 In order to meet the bulk and urgent requirements of the buyers, we maintain a large stock of the Fire clay in our state-of-the-art warehouse. One can obtain it at market-leading rates from us. 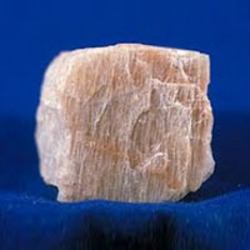 Silica Sand is the foremost ingredient in almost all types of glass. 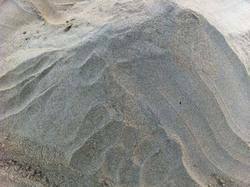 The Silica Sand, we offer, is acclaimed for its superior quality, high effectiveness and longer shelf life. 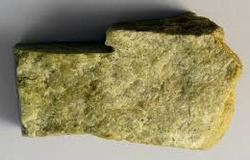 We offer it at rock bottom price! When it comes to delivery, we assure the placed order is delivered within the stipulated time period. 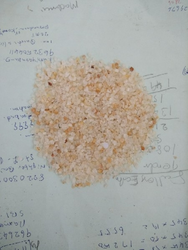 Located in Coimbatore, Tamil Nadu, India, we are the well reckoned Exporter and Supplier of Silica Sand. 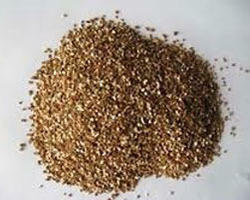 Silica sand we offer has many industrial applications in abrasive and polishes. 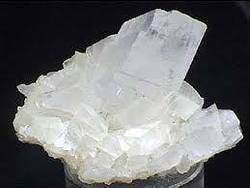 It is derived from silicon, which is the most abundant element on earth's surface. 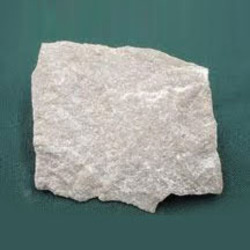 We also offer a variety of silica, which find usage in different types of industries. 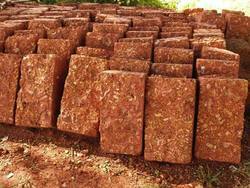 The company stands tall among the proficient Suppliers and Exporters of Laterite Bricks. 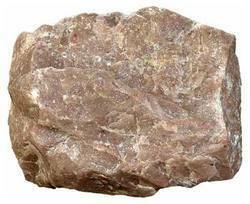 The Laterite Bricks offered by us are widely used to construct load bearing compound walls, interior and exterior walls, etc. We maintain a large stock of the Bricks in our spacious warehouse, to meet the bulk and urgent requirements of the buyers. The complete range of the Bricks is reasonably priced by us. 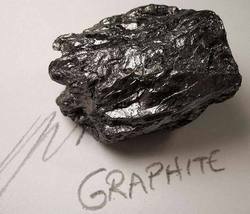 Ours is a trusted name, when looking for Graphite. 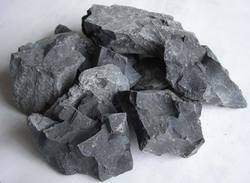 Located in Coimbatore, Tamil Nadu, India, we stand tall as the reputed Exporter and Supplier of Graphite. 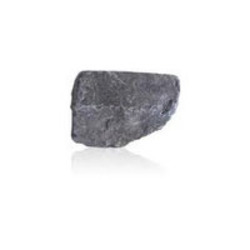 We procure the Graphite from trusted vendors, only after testing them on international quality standards. Place an order with us; whether it is a small or bulk one, we have the ability to deliver them within the promised time period. 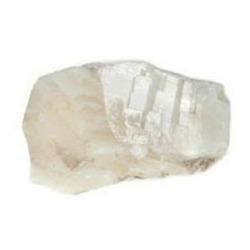 We are counted among the trusted Suppliers and Exporters of Fuller’s Earth. 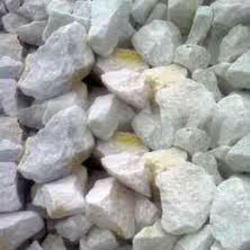 It is extensively used in oil industry, cotton seed oil industry and many more. Fuller’s Earth we make available is processed as per international quality standards and thus completely free from all kinds of impurities. Courtesy our brilliant logistics network, we are capable of delivering bulk orders of it within the stipulated time frame. 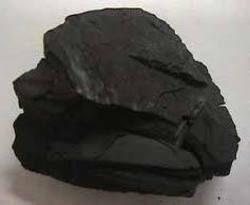 We are enlisted among the trusted Exporters and Suppliers of Lignite. 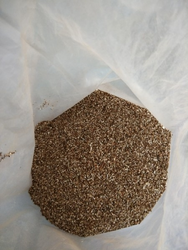 We source it from reputed vendors of the market. We take special care about the packaging before the final dispatch. Courtesy our brilliant logistics network, we are capable of delivering bulk orders of it within the promised timeframe. One can obtain it at market-leading prices from us. Get in touch with us today!